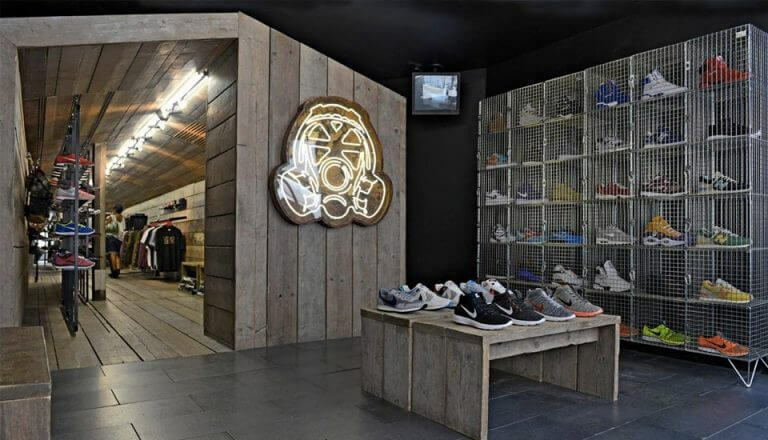 As part of our travel guide series, we are kicking off with the ultimate guide on the best London streetwear stores that every local and visiting Faded Fashion reader should know. 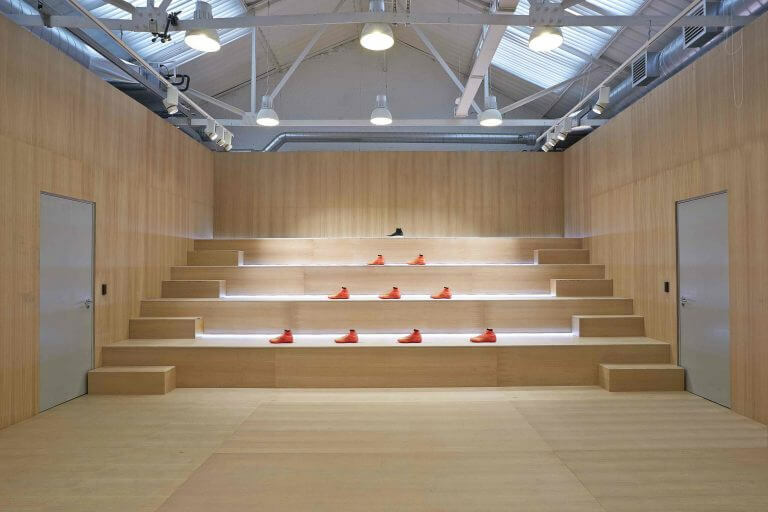 London’s reputation for its contemporary and avant-garde street fashion has been on the rise and so has been its notoriety for bold store design concepts. Besides London’s retailing flagships such as Selfridges and Harrods, many independent fashion, streetwear and sneaker boutiques have made an effort to permanently place London on the map. Founded by the designers of the fashion label COMME des GARÇONS Rei Kawakubo and Adrian Joffe, Dover Street Market has become one of London’s most renowned streetwear stores. Dover Street Market showcases the most iconic brands, limited pieces and bold in-store installations on a 31,000 square-foot space divided into five floors. Once you have taken in all the heat, you can relax and drink a coffee in the Rose Bakery on the top floor. 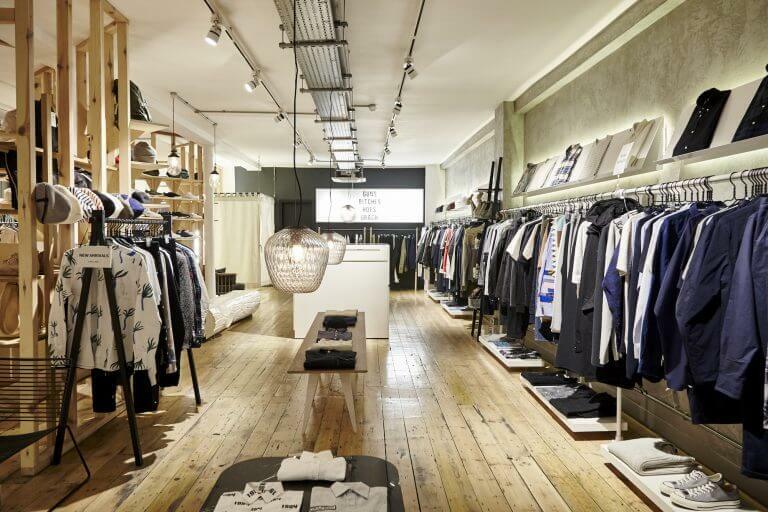 East London’s Goodhood store is a well-known location in Shoreditch and offers a well-curated range of streetwear products including Japanese independent labels and iconic brands such as Wood Wood and Norse Projects. Besides clothing, make sure to check out their range of cool accessories and lifestyle products. Dalston’s Late Night Chameleon Cafe (short: LN-CC) is one of the most diverse retail concepts ranging from individual product rooms, a library, record store to a gallery and cafe. LN-CC stocks a wide range of menswear, music, and books and has evolved from an appointment-only showroom to a unique full-time retail location. However, LN-CC still provides personalised appointments with their stylists, which can be booked via e-mail. 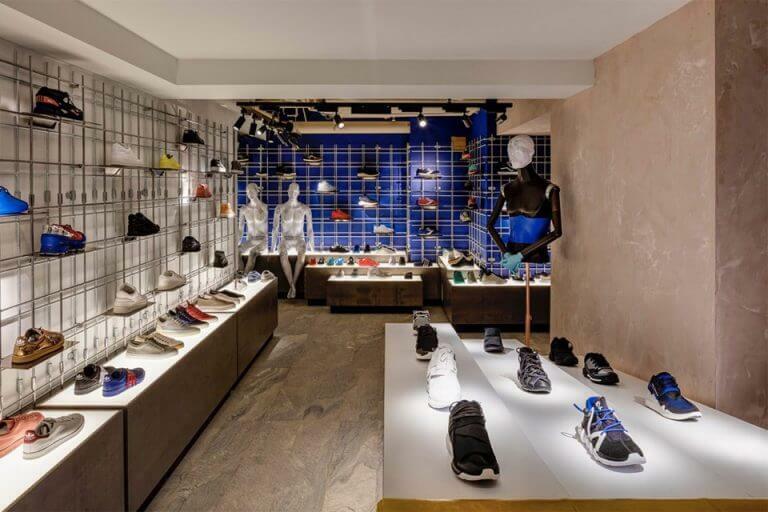 Known as one of the best retail locations for sneakers, Foot Patrol has opened its new Soho store in 2010. Sneakerheads will find a range of new & classic sneakers, limited editions, Japanese exclusives and rare deadstock kicks. 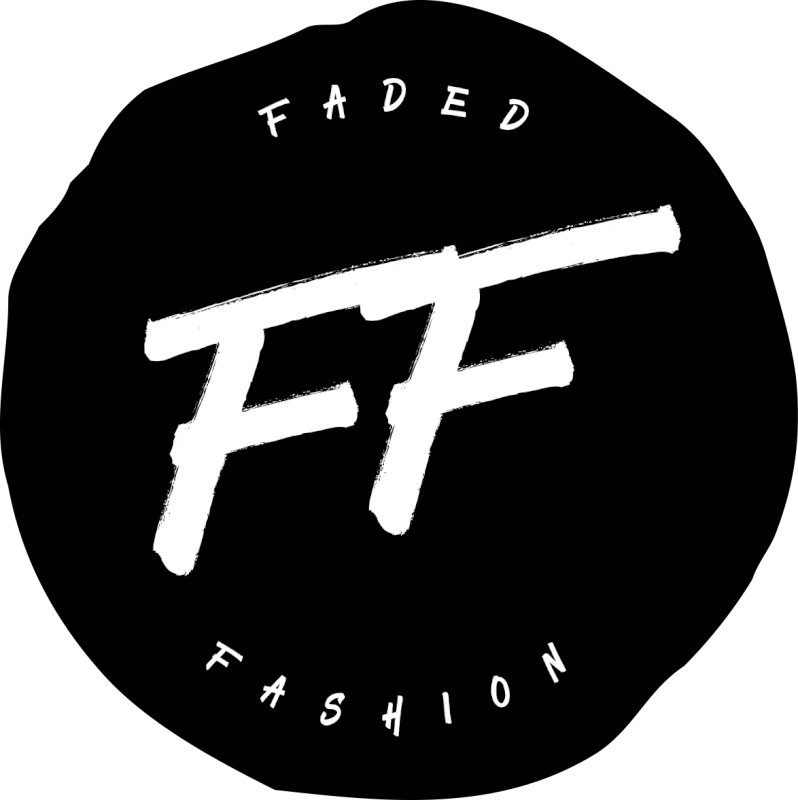 Besides the hottest sneakers, Foot Patrol also stocks a few select apparel and accessory brands and in-house designed products. Underneath railway arches, just around the corner from Shoreditch high street, NikeLab 1948 is home for exclusive limited edition drops and collaborations. The store mixes both physical and digital platforms to showcase its creative and innovative design processes. Especially, Nike iD fans will find the store in their interest, as NikeLab arranges bespoke one-on-one appointments to tailor your kicks to your exact specifications. 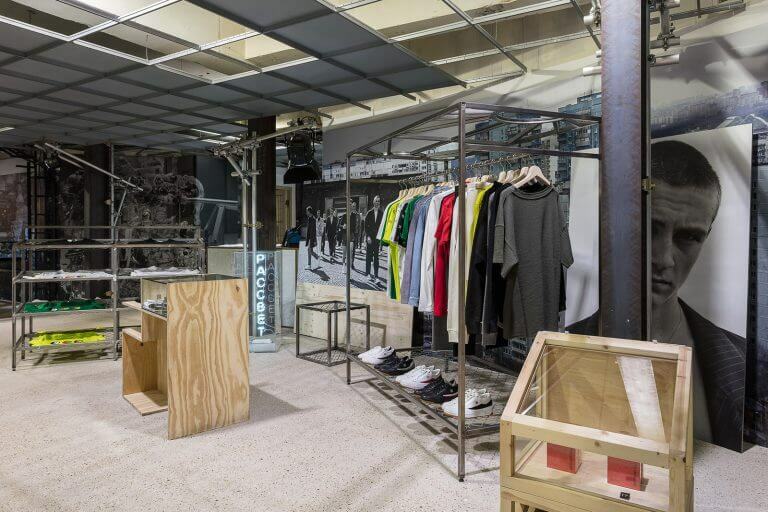 As one of 12 NikeLab locations worldwide, it is definitely a hidden gem that needs to be visited. 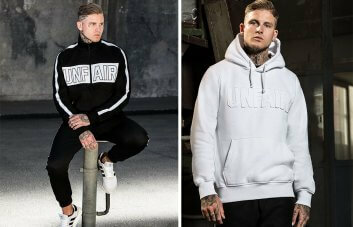 Located in London’s Old Street underground station at Subway 4, the UK-based online retailer EJDER has opened a concept streetwear boutique. EJDER’s innovative and curated stock includes a range of contemporary menswear featuring brands such as 424, 3.paradis, M+RC and Stampd. The store’s design leans on its original use as a public bath during the Victorian Era featuring beautiful mosaic walls. 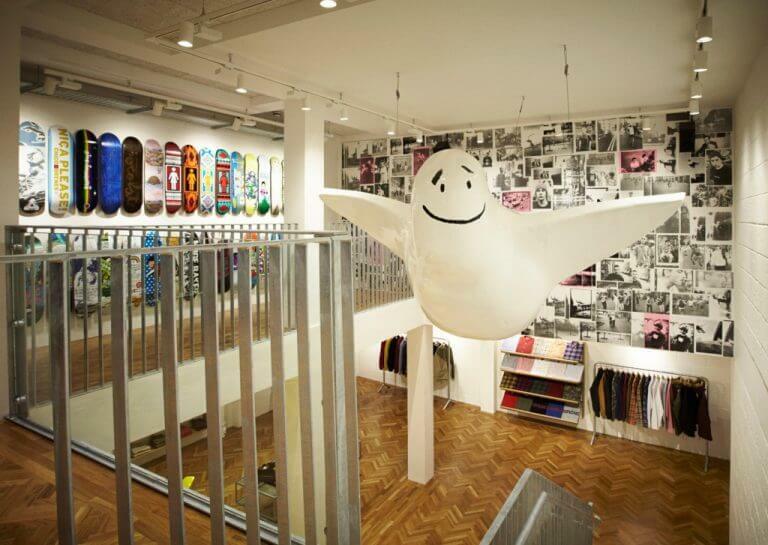 London’s most iconic skate brand Palace opened its new store in April 2015 and is irreplacable on our a list of must-see London streetwear stores. 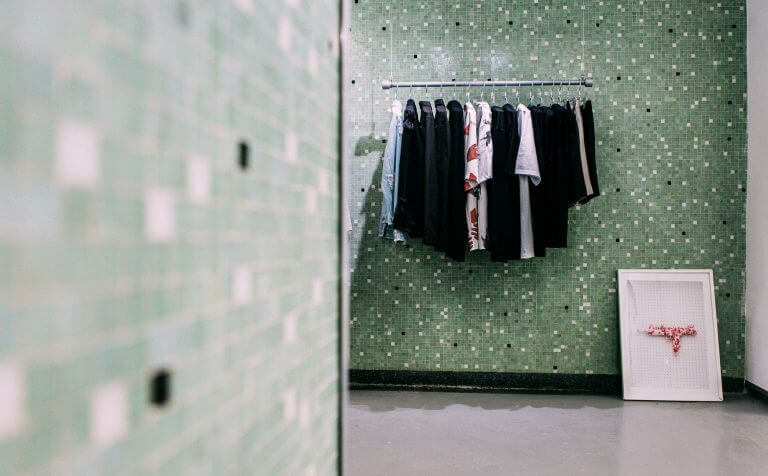 Located in Soho, the store offers a full-service skate section and a range of its apparel spread across the beautifully designed retail space. When visiting, be prepared to queue for a while in order to enter. The London store of New York’s legendary skate brand Supreme offers only a limited range of products included apparel, accessories and decks. 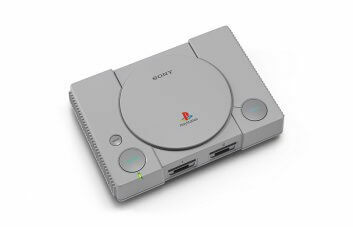 Due to the store being primarily used as a retail location for the in-store collection drops that sell out within hours, visitors should keep in mind that waiting lines and low stock on products will be part of the experience. Harvey Nichols, which opened its doors in 1831 is one of the most well-known department stores of London. After revamping its Menswear section in 2016, it has become a got-to destination contemporary and luxury streetwear apparel. The lower ground floor stocks a variety of designer brands and has been home for several collaborations with Been Trill, Filling Pieces and A-COLD-WALL*. 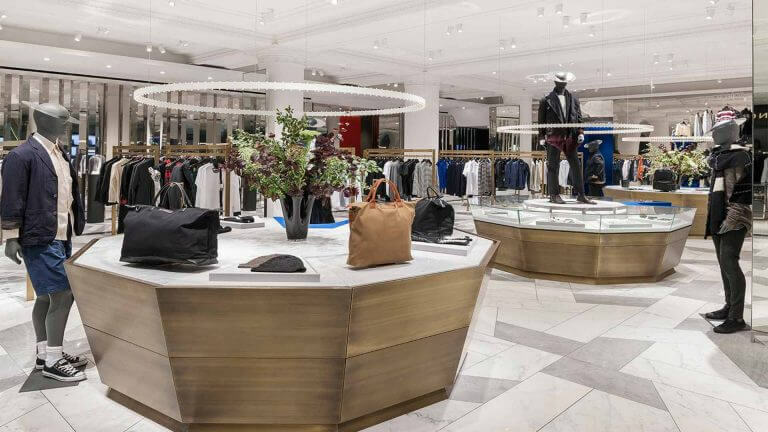 Selfridges is arguably the most contemporary amongst London’s streetwear stores, offering a range of pop-up spaces and stocking the hottest menswear designer brands on their first floor. After Harrods, Selfridges’ London location is the second largest retail space in the UK. 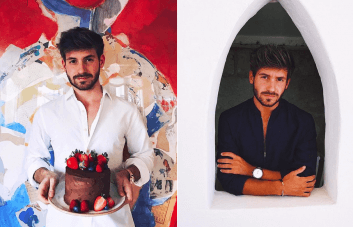 After browsing the extensive menswear section, we recommend you relax on Selfridges’ rooftop currently featuring a new food pop-up named wastED. Amongst the best London streetwear stores, Harrods is definitely another must-see on our list of streetwear retailers. Founded in 1834, Harrods has an impressive history as a retailer of couture, luxury goods and furniture and is considered the most famous department store in the UK. 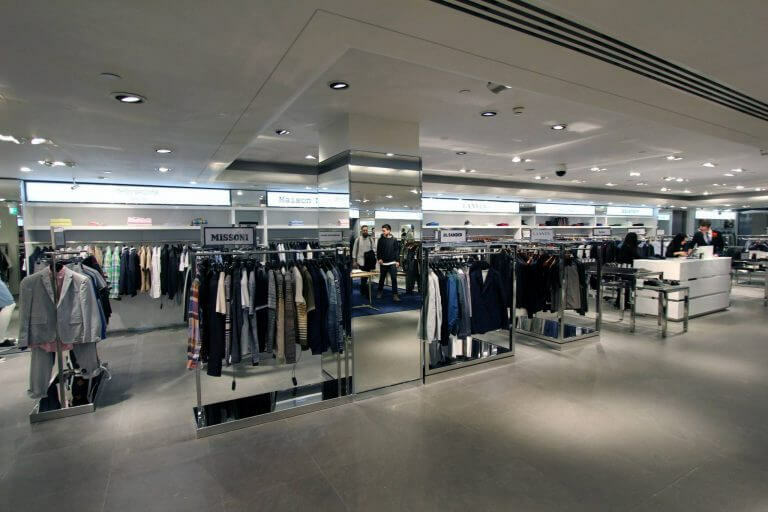 Although it doesn’t stock as much contemporary fashion as Selfridges, you will find a range of exclusive menswear goods from British and international labels on the ground and lower ground floors. After browsing the different floors, you can treat yourself at one of Harrods 25 restaurants and cafés.